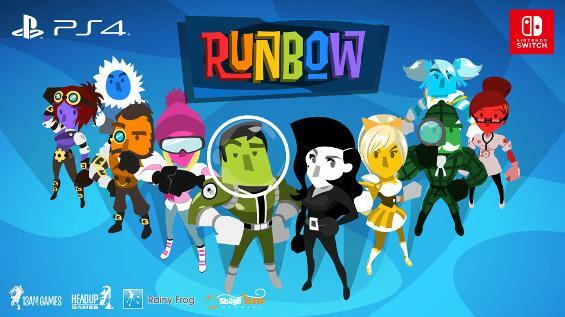 RainyFrog has detailed their TGS lineup, and included in the mix is Runbow for Switch. While 13AM Games hasn't confirmed it yet, we don't need to wait on them anymore! The title is due out sometime in Winter 2017. While we wait for that, you can check out more screens here.